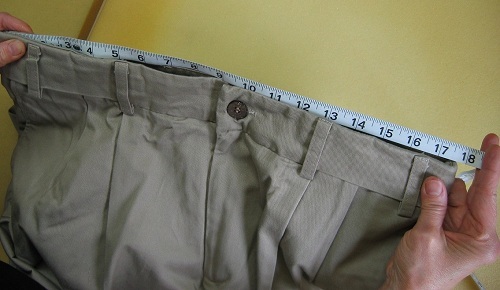 Vanity size labeling is the practice of marking a garment "smaller" than it actually is. This practice allows the buyer to think he or she is thinner than they might actually be. CCW Breakaways does not practice this methodology. The practice makes it difficult for consumers to make informed decisions about their purchases. CCW Breakaways does practice TRUE-TO-SIZE labeling. Please visit our Proper Fit web page and follow the instructions to ensure that you choose the best solution for your needs.